for the Traditional Tea Bowl festival. 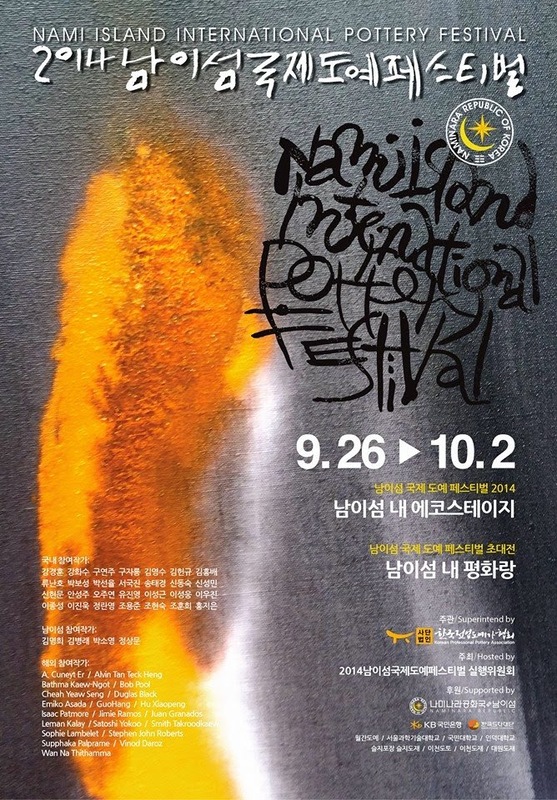 It is voted the best festival in Korea by the Korean Ministry of Culture, Sports & Tourism. This will be my 3rd time invited to join the international exhibition & competition.